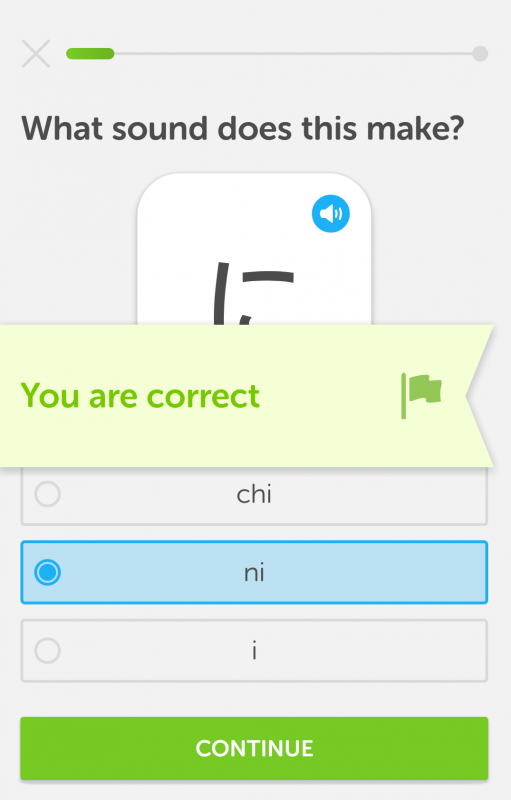 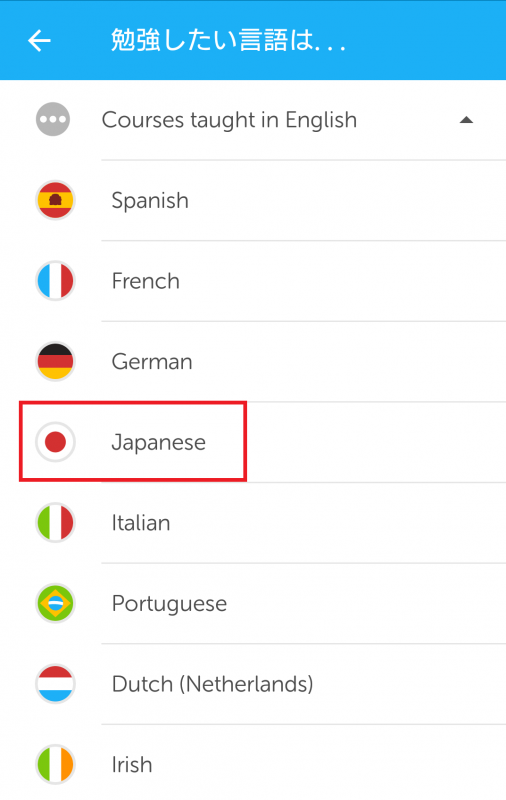 "Duolingo" has a new Japanese language course for English speakers. 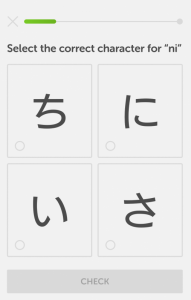 You can learn hiragana, katakana, and basic kanji. 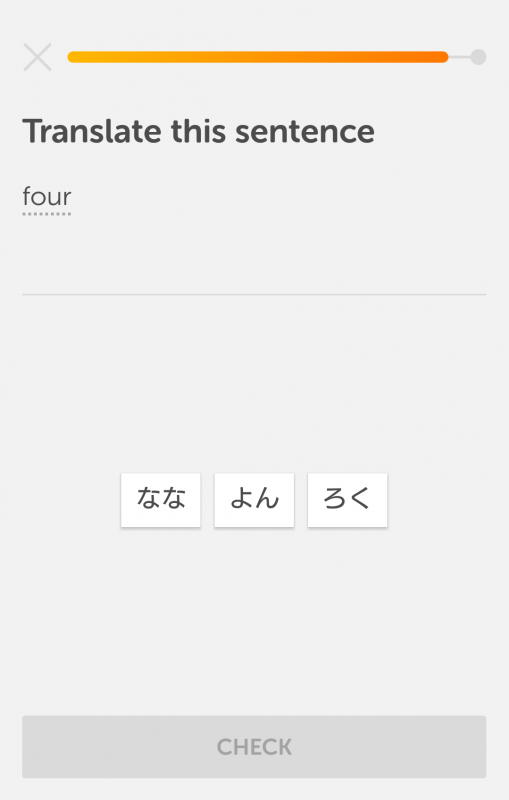 You can learn vocabulary, grammar, and phrases. 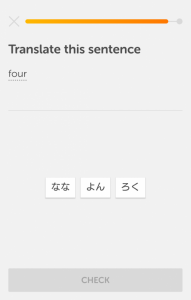 You can learn useful expressions for daily life. 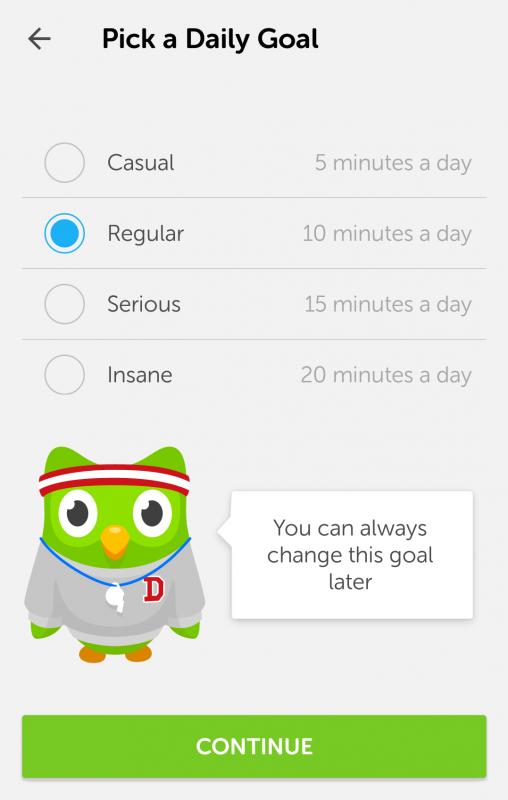 To record your performance, you need to register. 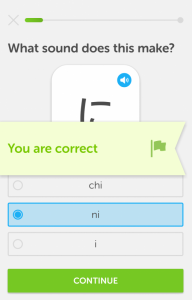 (It's free). 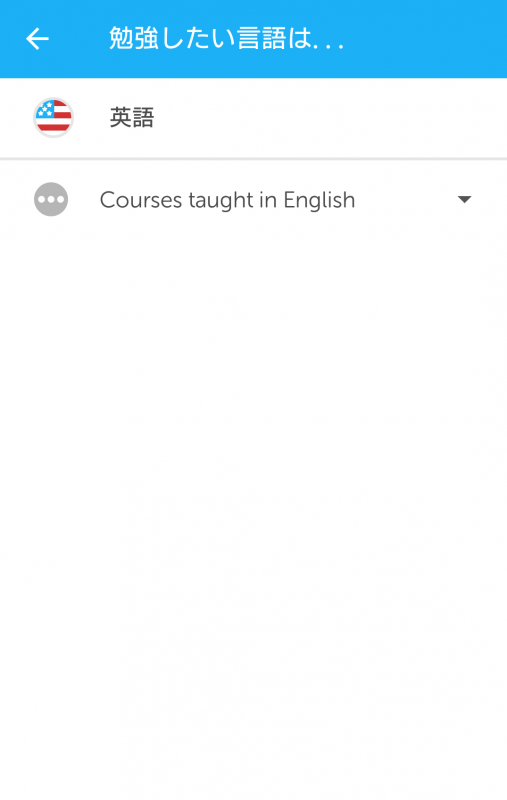 Tap "Courses taught in English" at the top screen and choose "Japanese". 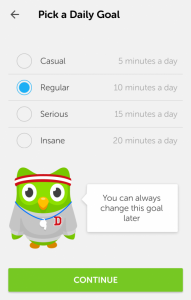 When you see the screen to set your goal, select the time you need to study, from 5 to 20 minutes. 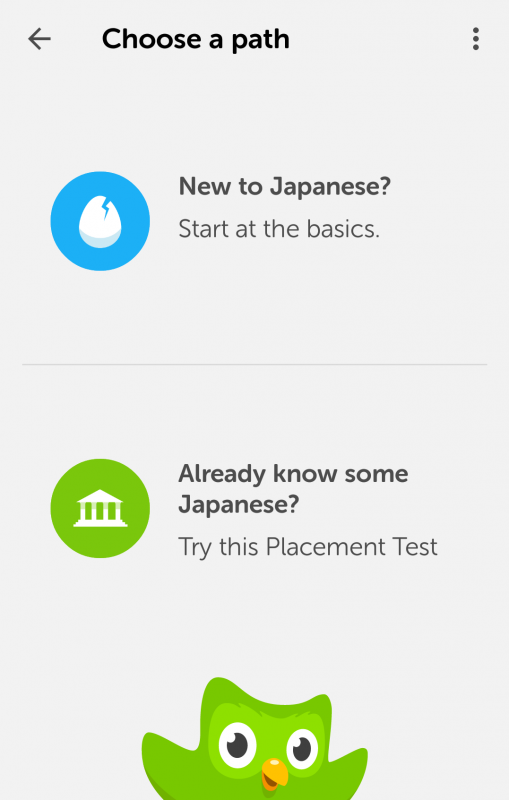 Then select whether you are a beginner or whether you understand a certain amount of Japanese. 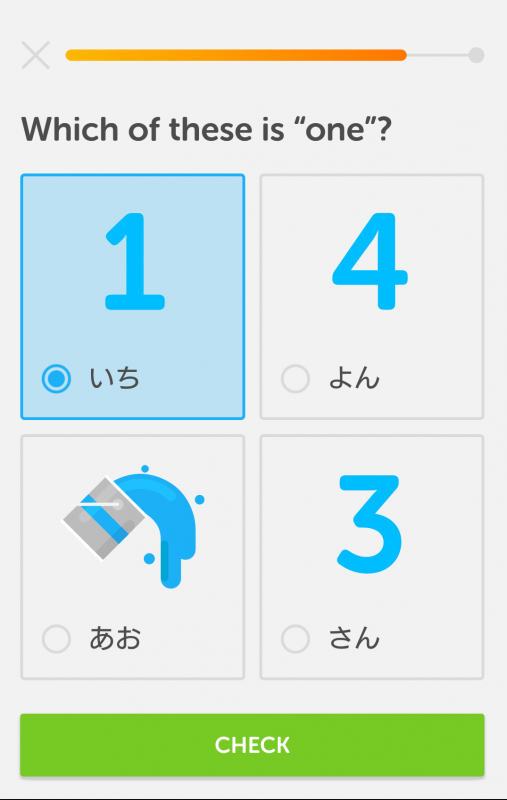 Let's try the 10-minutes study course for beginners. 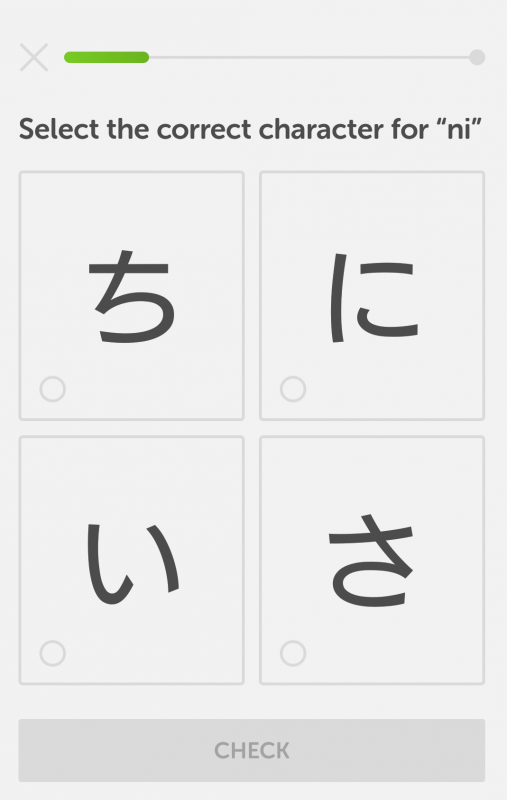 Here's a question where you choose the reading for the hiragana written on a card. 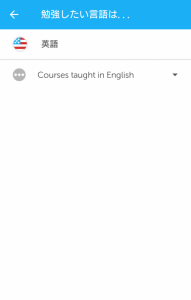 Tap the speaker icon to listen to the sound. 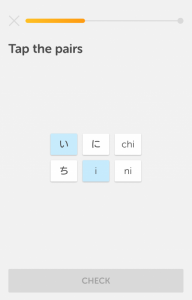 Choose the answer and tap the "Check" button to see if you've gotten it right. 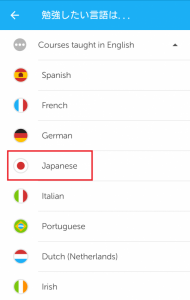 There are various other questions, such as selecting the correct hiragana for the romaji shown, matching the reading with the hiragana, choosing the vocabulary word written in hiragana for the English word, and writing the meaning of the vocabulary word written in hiragana. 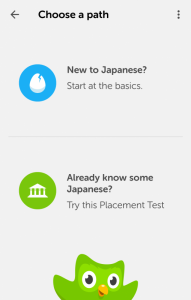 If your level of Japanese is intermediate or higher, you can challenge the test and move straight to the end of the beginner course. 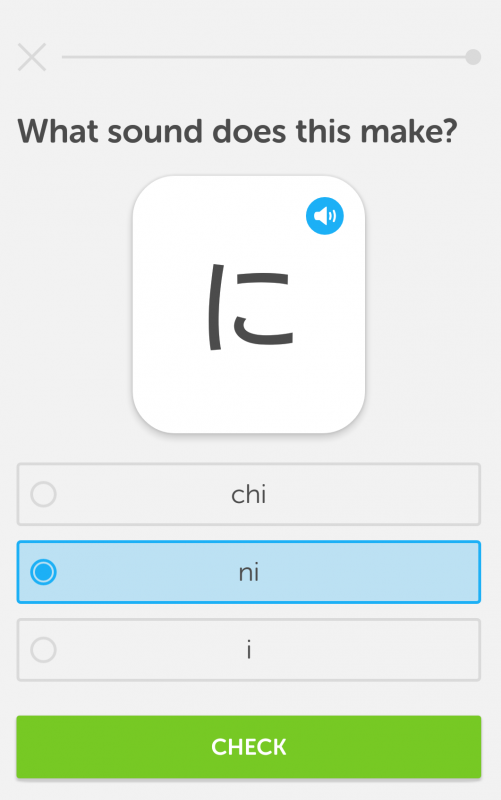 You'll learn vocabulary, kanji, and expressions as your level increases, making it fun to continue learning from the beginner to advanced levels. 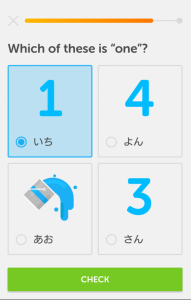 It's ideal if you're a busy person because it's simple, easy to follow, and you can gradually learn bit by bit. 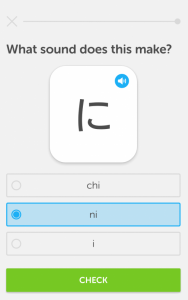 This app has an iOS version, too.